Every time I come up with a topic for this I think yeah this will be an easy one to write, until that is, when I do actually sit down to write it! 1. Liz Earle skin care range. I have been back using this stuff for about 2 months now and I notice a huge difference on my skin. I used to use it years ago but it is expensive stuff, but will be buying it fits sure as it works wonders on my skin. Bonus is that it is also cruelty free!! I am part of a pen pal/parcel pal group on Facebook, where you sent little boxes of goddies to each other. I got my first one yesterday all the way from San Diego! Look out for a post on this later. I am loving the goodies though, I have had twizzlers when I was in California way back In 1999/2000 so I know I will love them 🙂 and the cute little Russian doll was just an added bonus. I have only just discovered this show. I know I am well late to that party! It’s not as good as Grey’s but it’s different. Jack has stated playing this as an alternative to Minecraft, and now I am hooked. I actually prefer it to Mine craft, this is more my kind of game. I am reading so many books right now it’s crazy, but it the one thing I enjoy. Discovering so many new authors it’s great. She is coming on leaps and bounds with her communication, it’s great. I really need to try record her sometime. It’s so cute how she’s says “cuddle mummy” and her little “no” when she is on strop. I have raided my mum’s craft stash as I am looking to start mini albums for the kids, got so many ideas I just need to sit down and produce them! Keep your eyes peeled for a post when I start ! 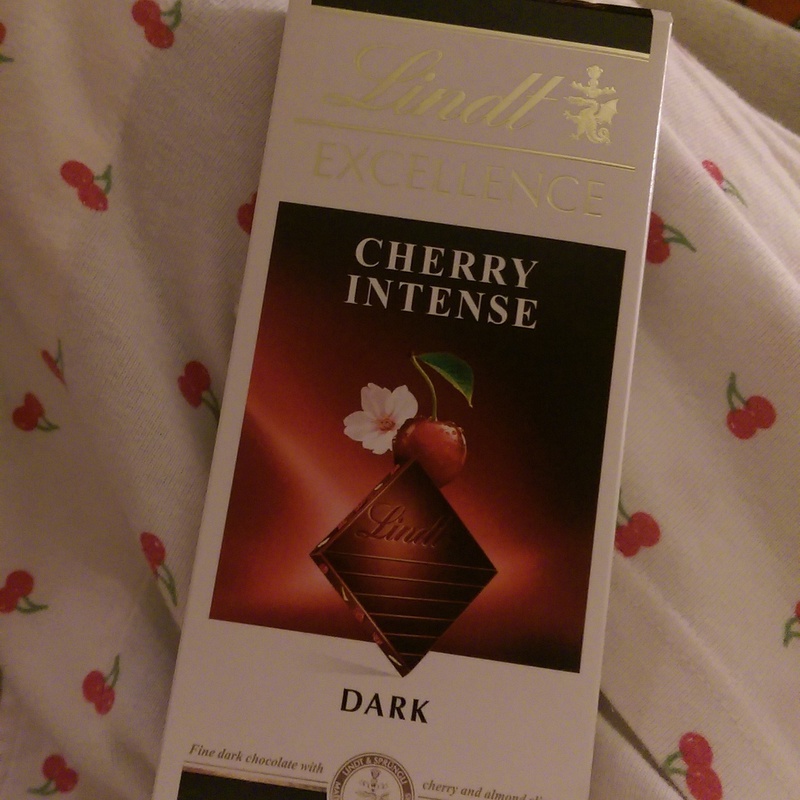 This is by far my current favourite out of all the chocolate out there. I am not huge chocolate eater, I like it in moderation, but this stuff I could eat by the ton! Ok we really shouldn’t get it so often but we do, and it so damn delicious! 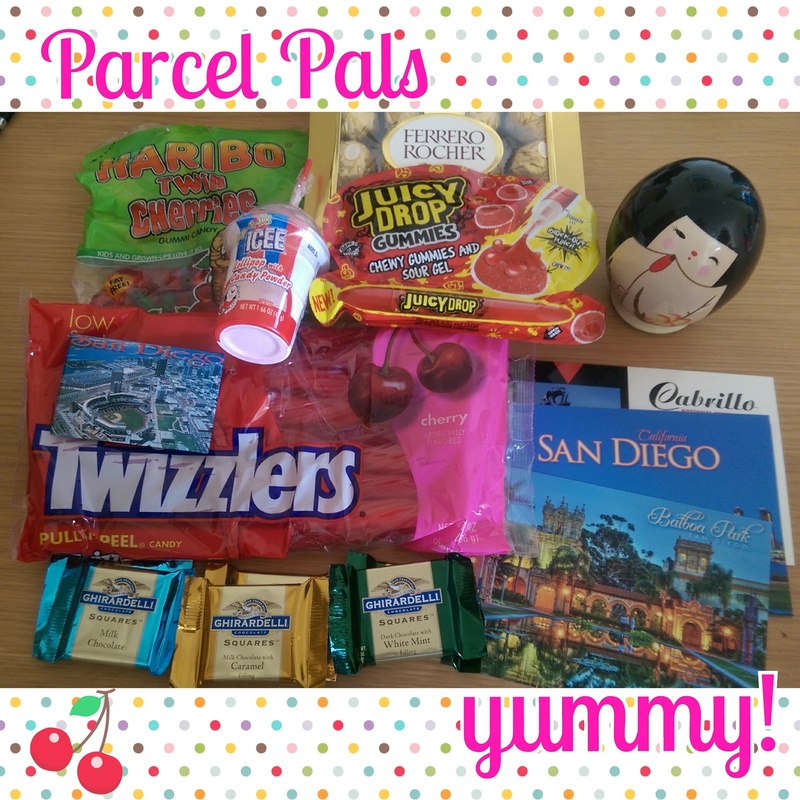 Ooh… Parcel Pals looks like fun! I’m not in that one! I love me some snail mail.